New music video for Blameless! Really happy with this! !✨Check out my new music video for my song Blameless! Inspired by ‘Meisje met haar in het water’ by the artist Co Westerik for Art Rocks. 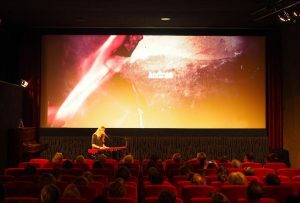 Video made by the incredible Dirk De Graaff/VERS TV! January 23rd we’re playing this song live at the finals of Art Rocks 2018 in Paradiso Amsterdam, hope you’ll be there! Andras award ‘Best Pop’ at BMPF! I’m so very thankful and excited! 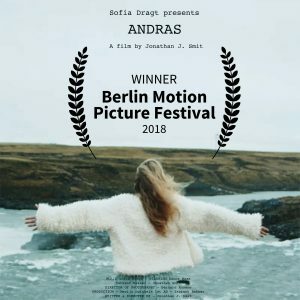 After being nominated for ‘Music: Best Pop’, our music-film ‘Andras’ won this award at the Berlin Motion Picture Festival on December 15th! A big shout out to the film crew led by Jonathan J. Smit and my music team Sander Huting, Wouter Vliegen, Justin Assiamah-Nicksteit. A big thanks for making this happen! This is such a great honor!! 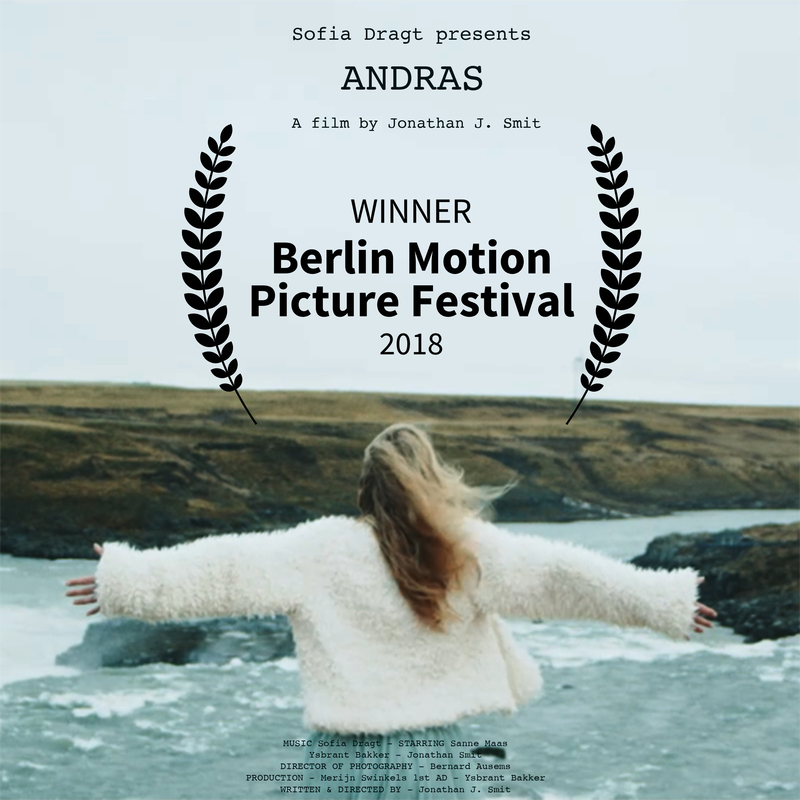 Our music film ‘Andras’ has been nominated for ‘Music: Best Pop’ at the Berlin Motion Picture Festival! Very grateful for this! A big thanks to Jonathan J. Smit and team for making this film to my music! December 15th will be the festival and award Ceremony at IL KINO in Berlin. Very very exciting!! 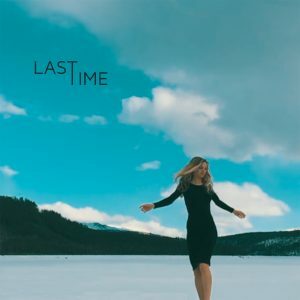 ‘Last Time’ video out now! So excited to show you this! Everytime I play this song and see the video I want to go back to this beautiful and magical place..! Hope you enjoy it as much as I do. You can watch the short film ‘Andras’ made by Jonathan J. Smit now! 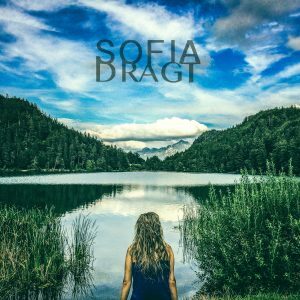 My songs Lighter, Still Here, We Are Just Strangers and Build A Home are part of the film. Not only it’s an online video but I play a longer Andras version also as a live filmconcert! If you have a favorite cosy art cinema where this show could fit in, please let me know! I’m so happy that my new album ‘Still Here’ is out now! Very soon the short film, which is linked to four of the album songs, will be online! You can see the first part all the way at the top already! My new single ‘Lighter’ is out now! I’m so very happy to share this with you! 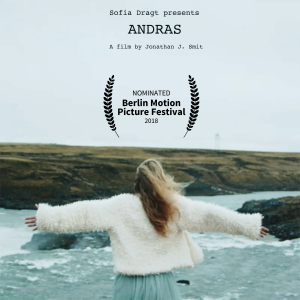 This is the first part of the short film ‘Andras’ by Jonathan J Smit. And all the crowd that funded via Voordekunst.nl to realize this project! Yeah! 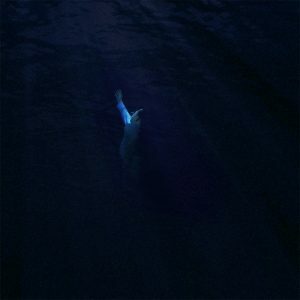 Check out BRÅVO ‘s new single that we made together. Really enjoy writing with this great guy. Hope you like it!